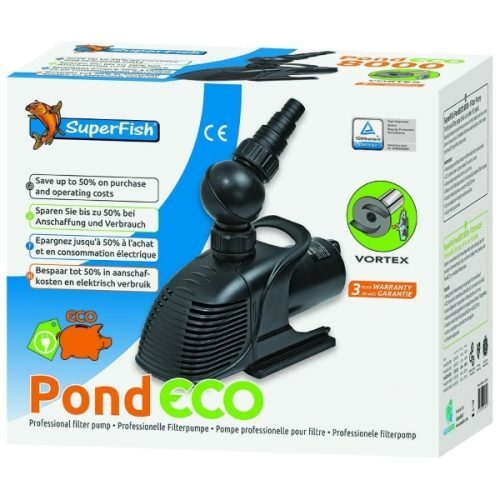 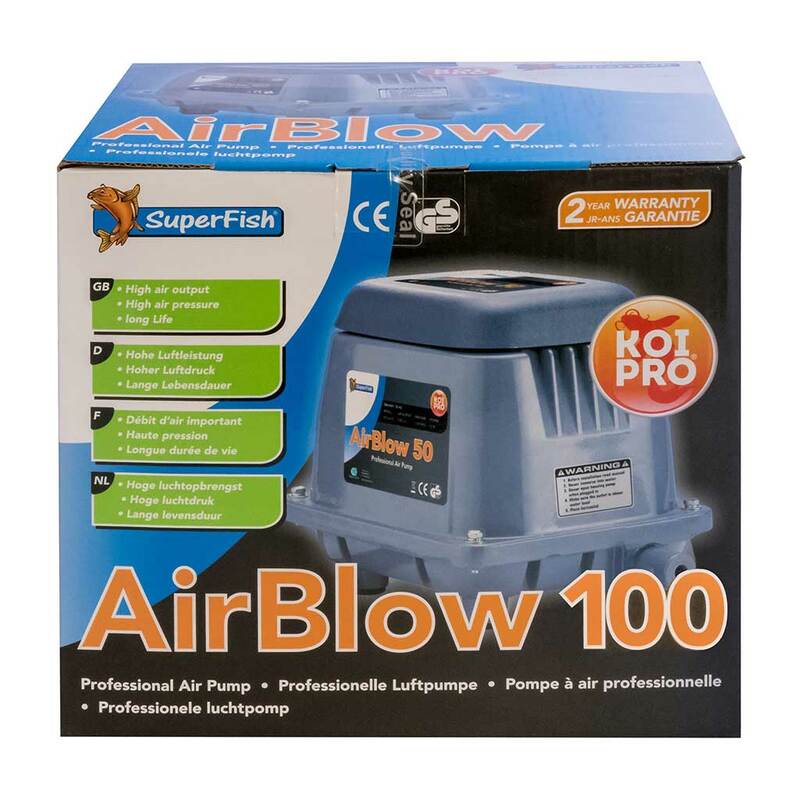 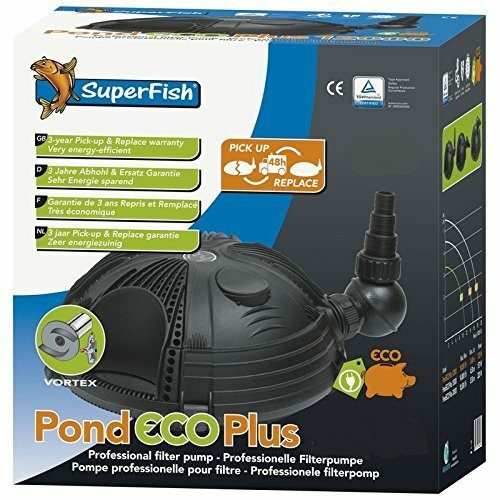 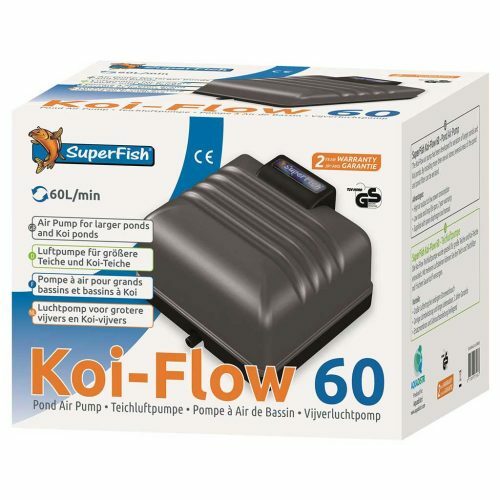 These Superfish Koi Pro Air Blow 100 are a professional high quality designed air pump, which has been specifically developed to provide a high air output, even at depth. 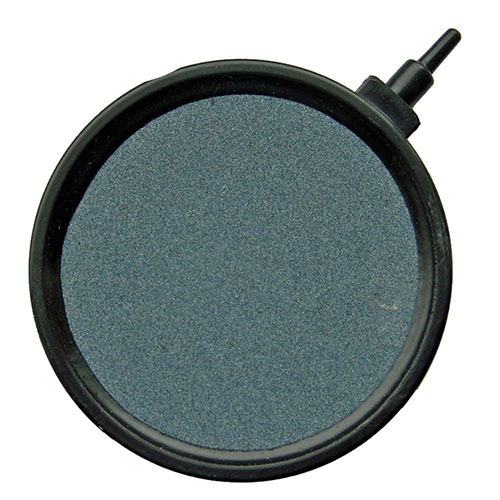 In its category it will easily outperforms conventional air pumps. 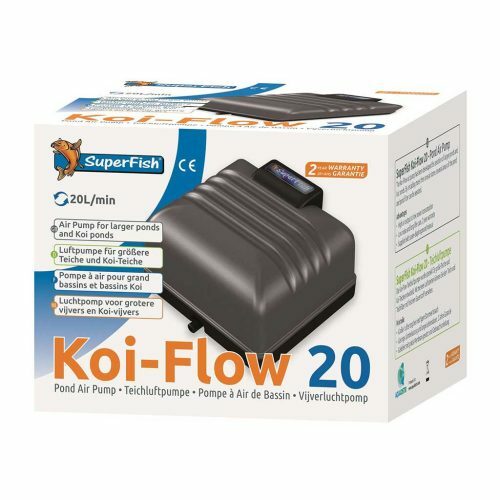 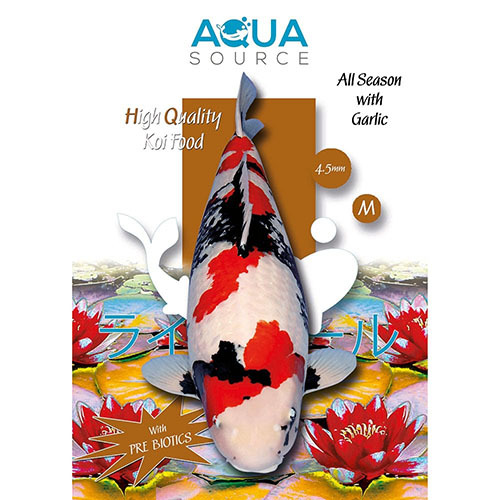 Koi Pro 100 are ideally suited for connection to breeding systems, sales systems and quarantine systems with many outflow points.